Ultra Electronics specialises in the designs and manufacture of electronic and electromechanical products, notably for the defence industry such as aircraft, ships and armoured vehicles. The company's policy revolves around sustainability and profitability for all partaking; the stakeholders, the customers and the employees. 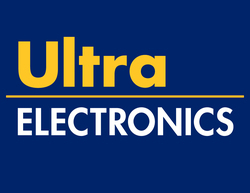 Ultra Electronics utilises a long-term growth aproach to maximise revenue and dividend returns.